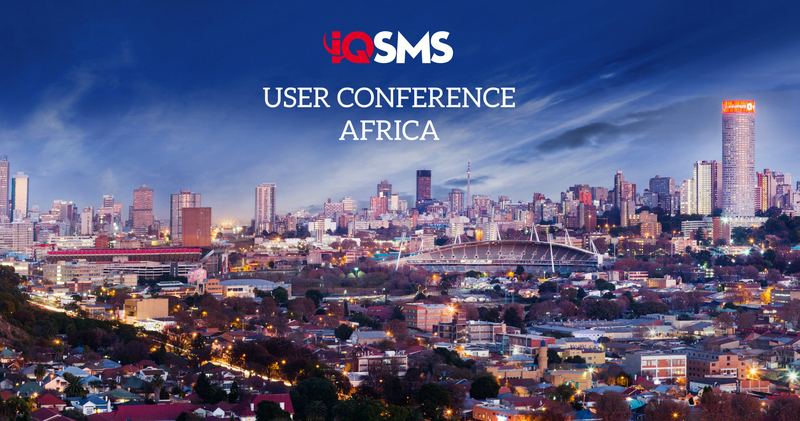 Home » The IQSMS User Conference in South Africa was a Blast! 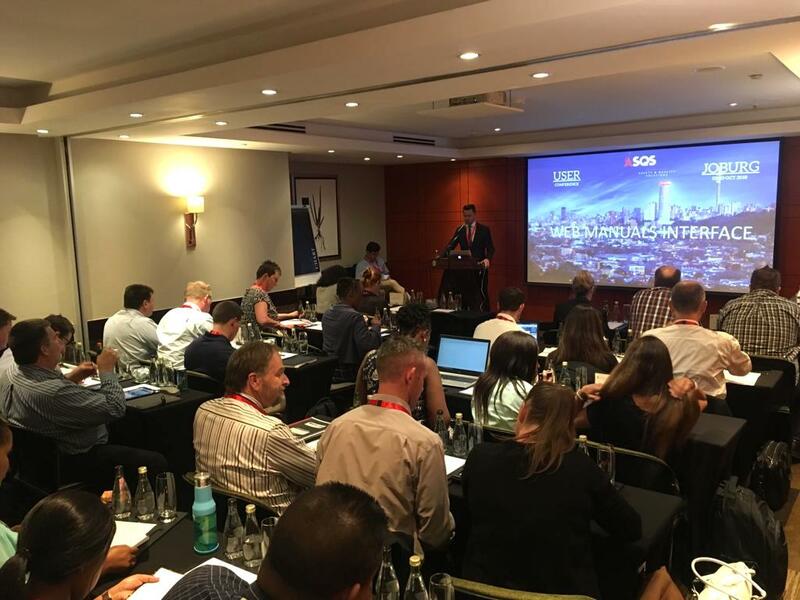 It was a real pleasure to see so many familiar faces at last week’s 4th IQSMS User Conference held at InterContinental Hotel at OR Tambo International Airport in Johannesburg, South Africa. 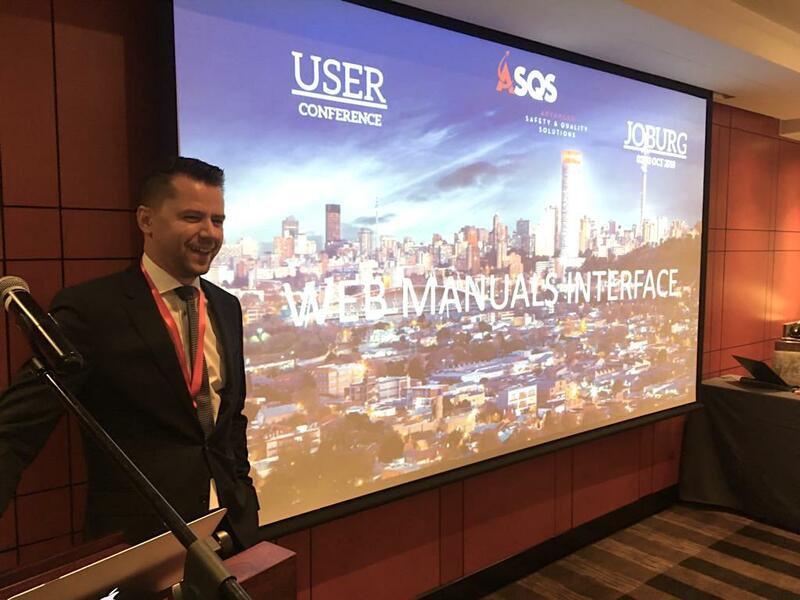 After opening remarks by ASQS Managing Director Günther Schindl and Austrian Trade Commissioner Johannes Brunner, the first day of this year’s conference began with a focus on recent IQSMS developments, such as the new IQSMS widget-based main menu, the Reporting and Investigation Module Add-ons and the presentation of the Finding Escalation feature. 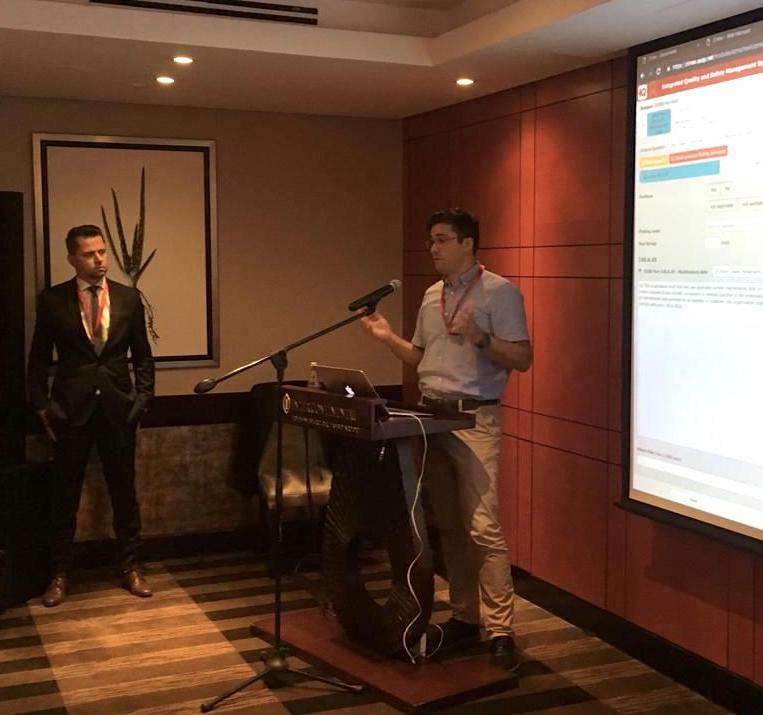 The possibilities to transmit data to CAAs via the IQSMS ECCAIRS Interface, as well as an introduction to the WebManuals Interface by Alexandre Wiese (Zimex) and Günther Schindl, covered the afternoon session. 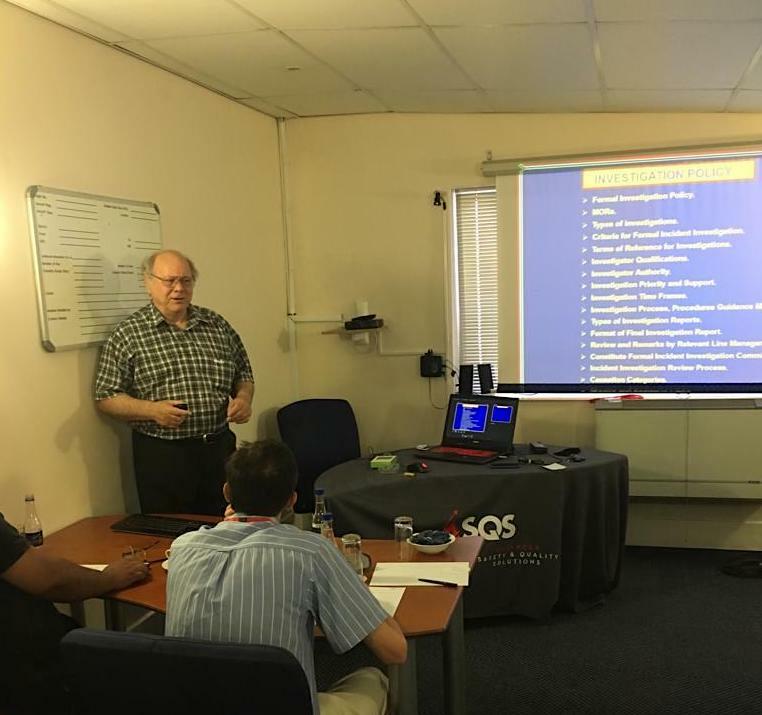 Day two started with an interesting and insightful presentation by Senior Aviation Safety Consultant Dries Wehmeyer, who shared his safety expertise on the challenges and best practices of aviation safety investigation. 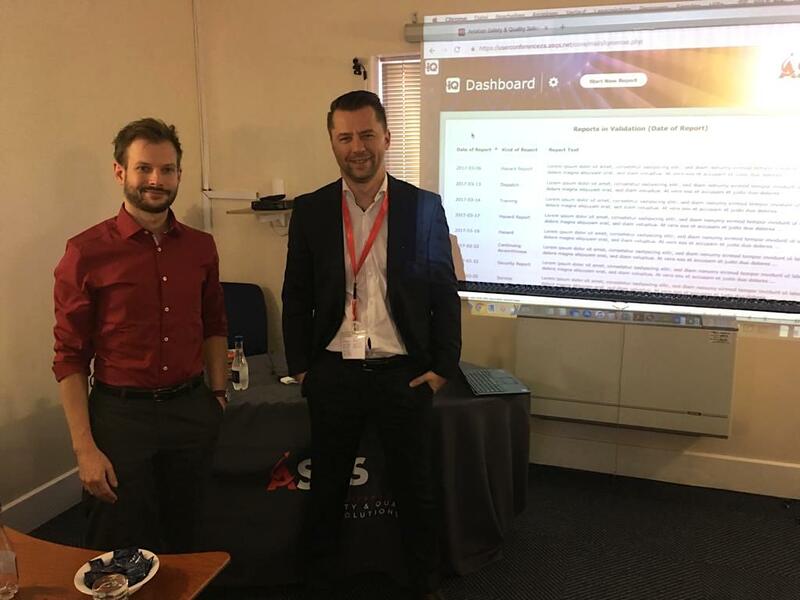 For the rest of the day Bernd Schönbauer (ASQS) and Günther Schindl held workshops covering risk/reporting and statistic issues, demonstrating the best practices and recommendations on the new report approval process and the possibilities of visualizing and displaying data. 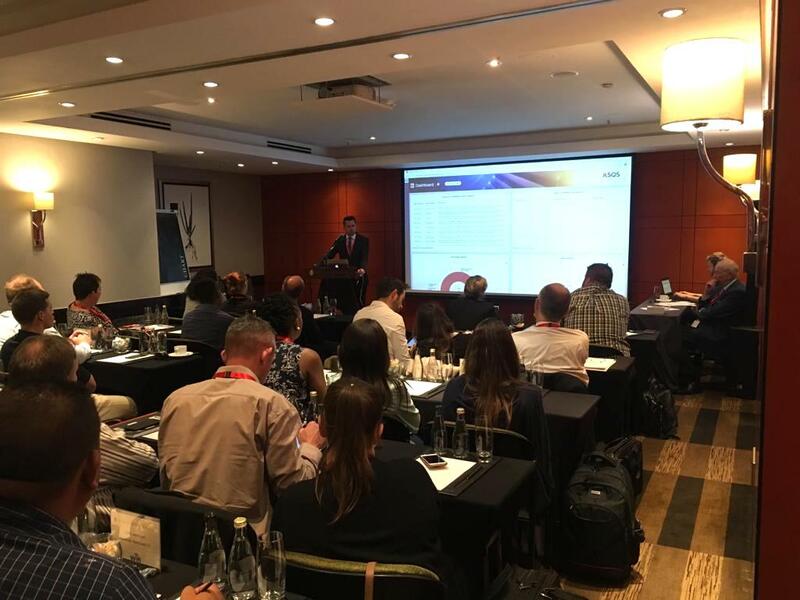 We would like to express our gratitude to all the speakers, to Execujet Aviation (Pty) Ltd for providing us with their facilities for our workshops and to all the SACAA members who attended the conference. 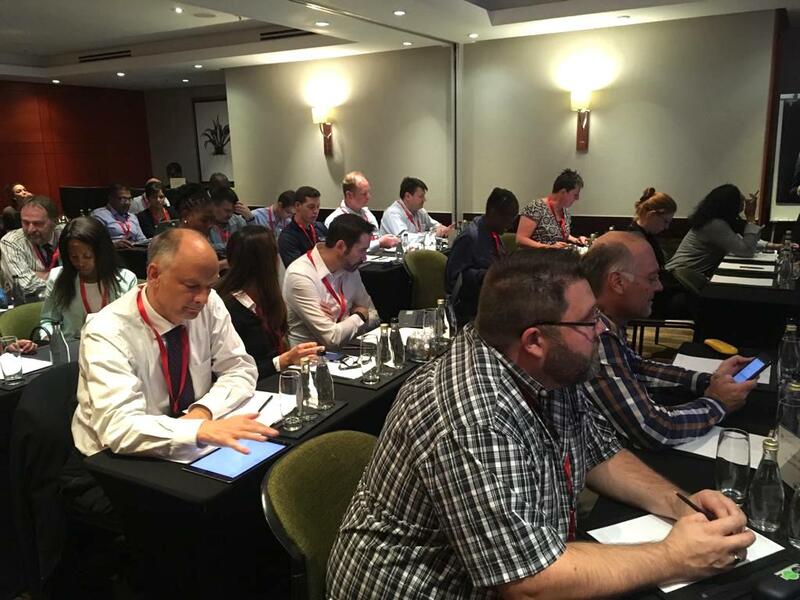 We thank all of you very much for your attendance and your active contribution to this great event. We hope you had a great time and would be very pleased to welcome you back next year!